The Shanghai Academy of Spaceflight Technology is targeting the production of 17 launch vehicles to contribute to Chinese plans for more than 30 launches overall in 2019. The organization, known by the acronym SAST, is one of two main launch vehicle manufacturers under the China Aerospace Science and Technology Corporation (CASC), the main contractor for the Chinese space program, which last year generated revenues of $37.3 billion. The 17 missions will, according to a Chinese language media report, include three launches of the Long March 6, a kerosene-and-liquid-oxygen-propelled launcher which had its maiden flight in September 2015 and has flown twice to date. 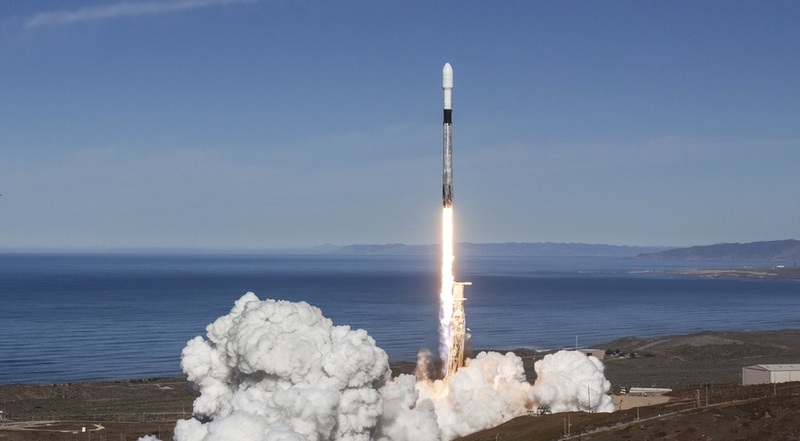 One of the Long March 6 launches will, in the fourth quarter of the year, carry 13 satellites for Satellogic, an Argentine company developing a constellation of hyperspectral Earth-imaging satellites, as part of a contract for launch of 90 satellites overall. The international contract notably marks the first such deal for China’s new generation of cryogenic launch vehicles, which consist of the heavy-lift Long March 5, light-lift Long March 6 and medium-lift Long March 7. The 29-meter-tall Long March 6 can loft over 1,000 kilograms into a sun-synchronous orbit and has a 2.6-meter-diameter fairing.It is not known if either of the two other 2019 launches will be tests of Long March 6 variants capable of vertical takeoff and vertical landing which are currently being developed by SAST. In late 2020 SAST also intends to debut a variant with its payload capacity augmented by four solid-propellant boosters. 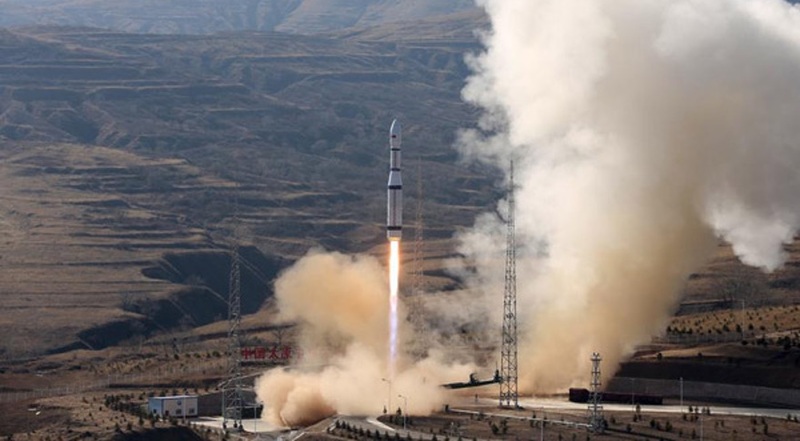 The other 14 planned SAST launches will use older, hypergolic Long March 2D and Long March 4B and 4C rockets for launches to low Earth and sun-synchronous orbits from the Jiuquan and Taiyuan centers in northwest and northern China. Specific missions were not detailed, but previous announcements indicate the China–Brazil Earth Resources Satellite 4A (CBERS-4A) will be among the manifest, along with weather, ocean observation and other remote sensing satellites, and potentially the first launch of a commercial new generation retrievable satellite, dubbed the ‘space workshop’ (pdf). Last year, SAST provided Long March 2 and 4 series rockets for 11 launches, all successful, as China carried out 39 missions, far surpassing its previous national record of 22 set in 2016. 2019 therefore demands a large step-up in production. The organization also develops spacecraft including Fengyun weather satellites and has contributed significantly to the orbital module component of the four-module Chang’e-5 lunar sample return spacecraft, slated for launch in late 2019 if the requisite Long March 5 launcher has a successful return-to-flight in July. 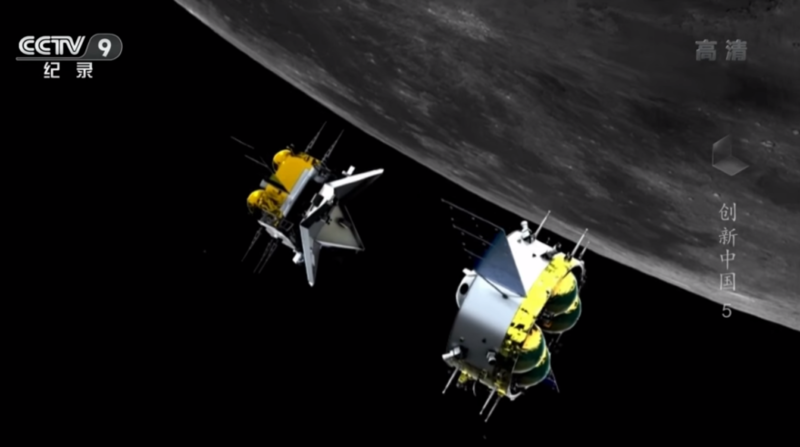 Chang’e-5 consists of an orbiter, lander, ascent vehicle and return capsule, and will carry out a robotic lunar orbit rendezvous to collect and deliver to Earth up to 2 kilograms of samples taken from a site near Mons Rümker on the near side of the moon. SAST, which owns multiple research institutes and factories, also develops and manufactures a range of surface-to-air and air-to-air missiles and other military products for China’s People’s Liberation Army. The other launch vehicle subsidiary under CASC, the China Academy of Launch Vehicle Technology (CALT), will produce two Long March 5 heavy-lift rockets, solid-fueled Long March 11 light-lift rockets including the first for sea launch, seven hypergolic Long March 3 series rockets to launch 10 Beidou GNSS satellites and other, older Long March models to take the total number of expected CASC launches to above 30 for 2019. 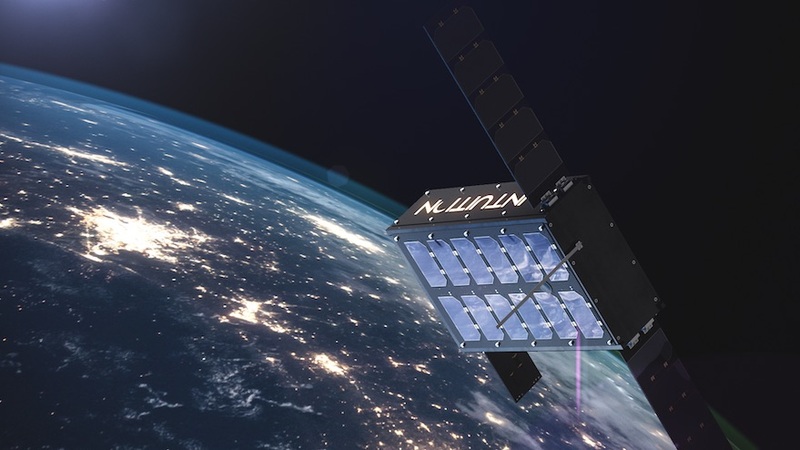 In addition, Chinese private launch firms OneSpace and iSpace will be attempting their first orbital launches in the first half of 2019, with the China Aerospace Science and Industry Corporation (CASIC), a sister state-owned enterprise to CASC and major missile developer, to carry out launches of its solid-fuelled Kuaizhou-1A and Kuaizhou-11 rockets. Xichang Satellite Launch Center, situated in the southwestern province of Sichuan and most often used for launches to geosynchronous orbits, is this year expected to host around 15 missions. In 2018 Xichang saw 17 launches, earning a share of the title of world’s busiest spaceport with Cape Canaveral, Florida.